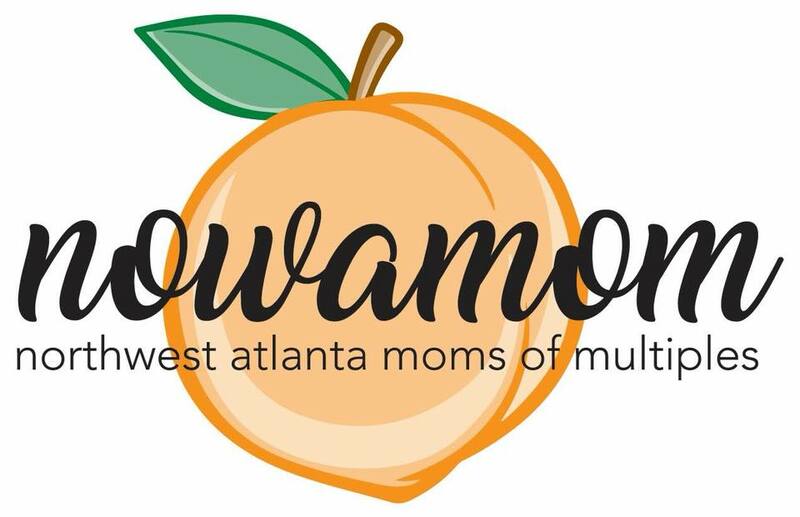 NOWAMOM, or Northwest Atlanta Moms of Multiples, is a non-profit organization formed in 1967 for parents of multiples. Whether you are pregnant with twins or higher order multiples, or you are already initiated into the busy, wonderful world of multiples, our club is for you. Our organization provides a forum to meet and exchange information, tips and ideas with others who are raising twins, triplets or quadruplets. NOWAMOM offers you the opportunity to step into a support system of other moms of multiples who have been there and can share their experiences. Our membership includes families with twins, triplets, quadruplets, or two sets of multiples.